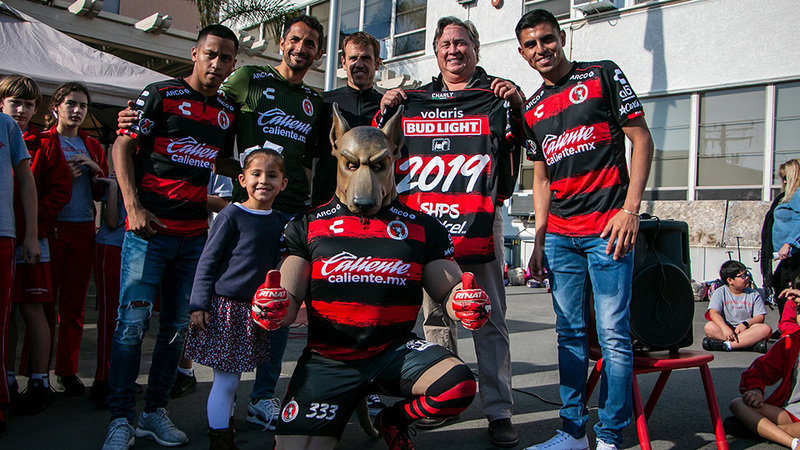 SAN DIEGO – Club Tijuana Xoloitzcuintles crossed the border last month and brought a festive atmosphere. 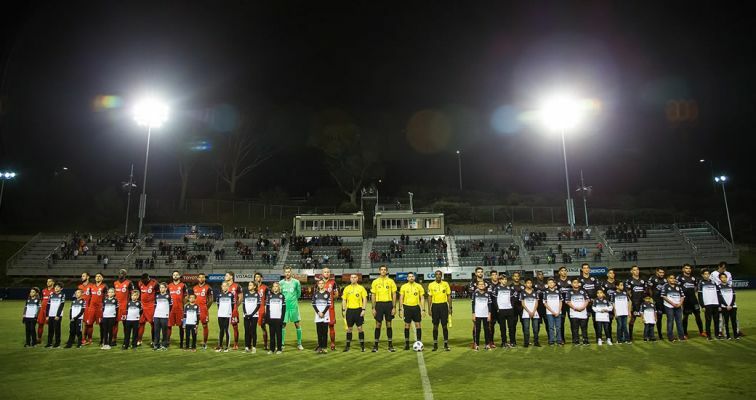 It was all about soccer in San Diego and the region during an international friendly against Major League Champion Toronto FC at the University of San Diego’s Torero Stadium. The stadium was filled with soccer themed everything. 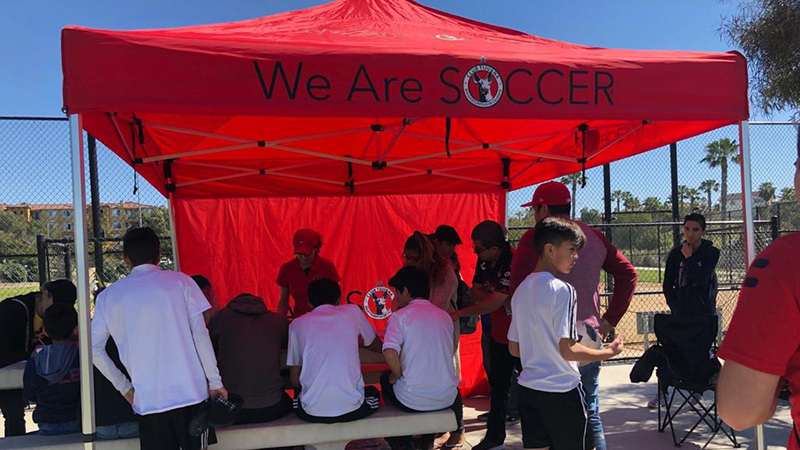 From Club Tijuana merchandize stands and the Xolos Academy booth to other soccer teams representing in the area. Soccer City SD had a stand and so did 1904FC, San Diego’s new NASL team. Other sponsoring companies had foosball tables and soccer-volley areas for fans to enjoy the night. 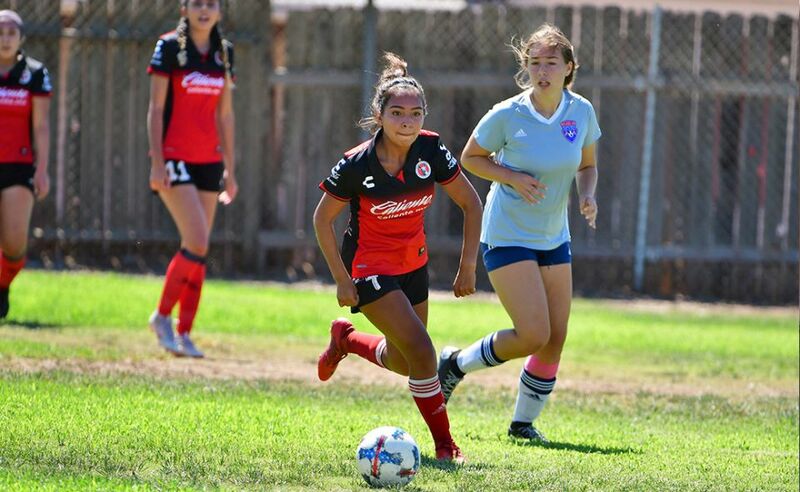 Fans also enjoyed watching Club Tijuana play. Coach Diego Cocca’s team played to a 2-3 loss against the supporter’s shield winner and Canadian champion amid thousands of soccer crazy fans. Those fans got to see a fiery soccer match. Club Tijuana took the 1-0 lead early on with a third minute goal by Miller Bolaños. But that didn’t last long. Toronto answered with a blast by Sebastian Giovinco. The Italian national bent a free kick past Club Tijuana goalkeeper Luis Michel from just outside the penalty box, tying the game 1-1. The Canadian side took the lead when Marky Delgado found the net in the 22nd minute, adding to the first half filled with fluid brands of soccer from both sides. Bolaños gave Club Tijuana the lead again, this time seconds before the halftime whistle. The teams went into the break tied 2-2. Toronto came out quick in the second half with Giovinco finding the net again. He sped past defenders after taking a ball on the left pitch and lobbed a ball over Michel. Toronto led 3-2 and would hold on to the lead despite finishing with 10 men. Back up goalkeeper Alex Bono was sent off with a red card in the 87th minute. Defender Nick Hagglund, a defender, took Bono’s place at goal. He helped hold the win with a key save late in the match. He slapped away a Daniel Lopez bending free kick. The match served as preparation for both teams who will be competing in the CONCACAF Champions League this month. 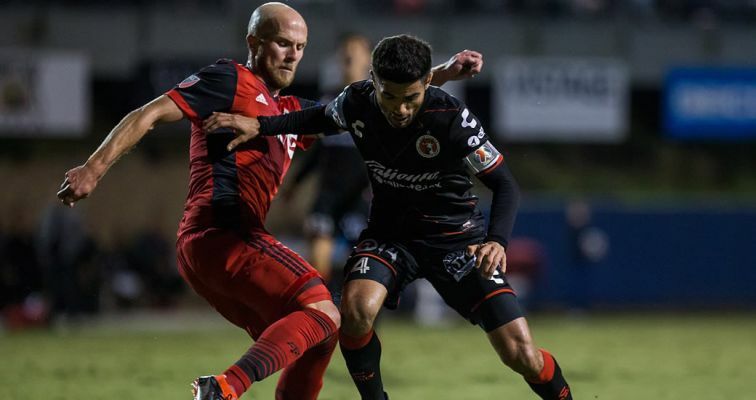 Club Tijuana will be back in San Diego next month for another friendly. This time, it is scheduled face Club America March 24 (4:30 p.m. Pacific) at SDCCU Stadium (formerly Qualcomm). The game is part of the Tour Aguila in the United States.